Summer has already ended, but that doesn't stop the Simple Plan crew to have a Baywatch theme on their next music video. This one is in line with the third single lifted from the band's upcoming fifth studio album. I Don't Wanna Go To Bed follows up Boom and I Don't Wanna Be Sad. The video is directed by Mark Staubach and was Shot in California, giving this Canadian group some reason to shed off their clothes, don the red swimming suit and show some skin. They're definitely going away with their high school punk branding and moving ahead to the hot direction. 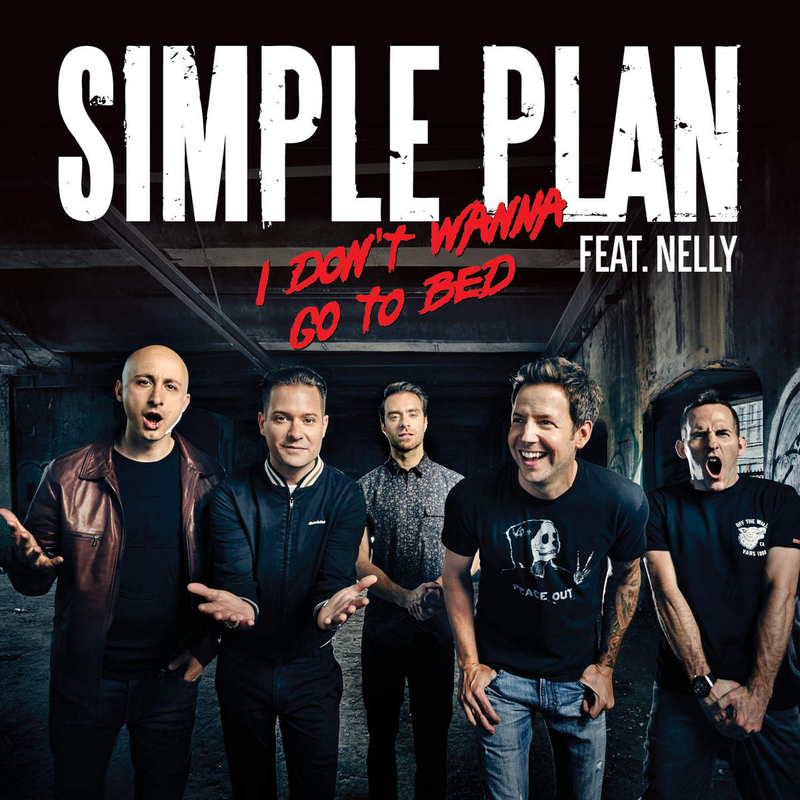 Watch the music video of I Don't Wanna Go To Bed by Simple Plan, featuring Nelly (track) and David Hasselhoff (video), the original Baywatch guy. There's no official and complete list of the tracks of the said upcoming album, and no official title and release date (in 2016) either... so stay tune as I will update you once we get these information.